Jilly and Andy will give you a warm welcome at the Rose and Crown. Although not a 'biker pub', it certainly is 'biker friendly'. 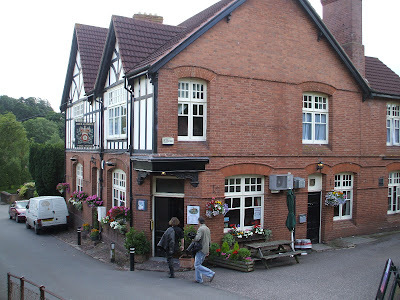 The Rose and Crown hosts the monthly Mid Devon Motorcycle Action Group (MAG) meetings, and has hosted the Motorcycle Show and Meet for 11 years. There is a restaurant, functions room and beer garden, with car parking to the rear of the pub.